Jerry and I have much to be grateful for on this Veterans Day. During most of our life time, America has been at war somewhere in the world, but he was privileged to serve our nation during one of the few brief windows of peacetime. 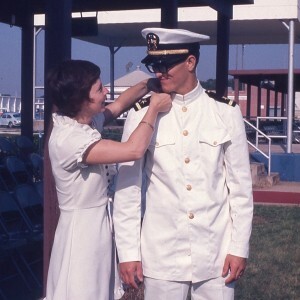 We were not much more than children in 1975 but his time in the Navy grew us up. It introduced us to a larger, more complex world than we had ever experienced before. We traveled and enjoyed friendships with remarkable, passionate, smart people. We both believed we were doing something big, important and honorable. 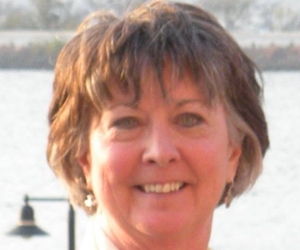 I birthed two babies in military hospitals and received excellent, affordable health care. 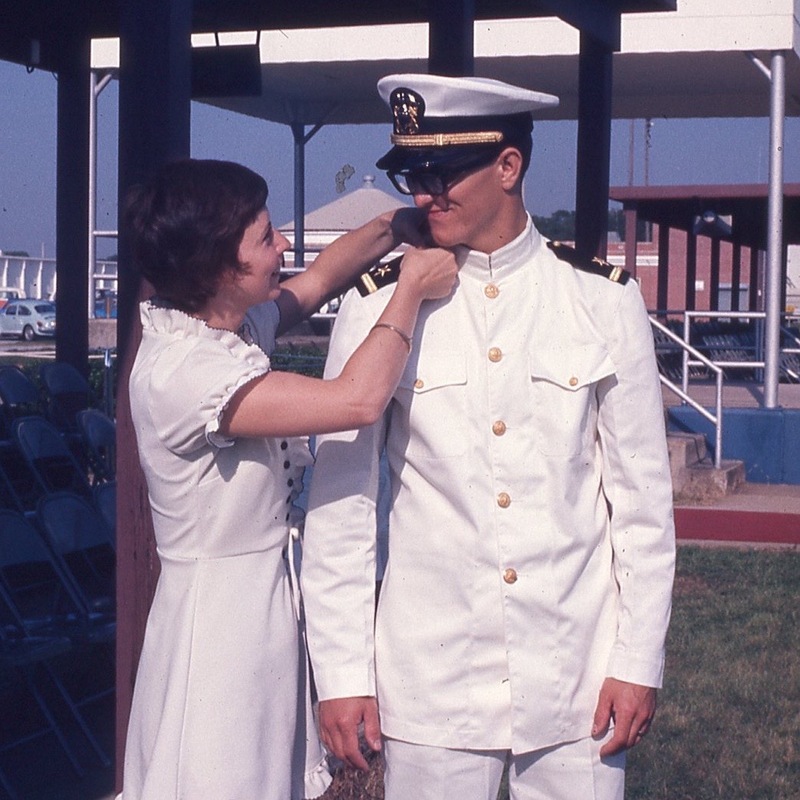 Jerry was able to go to law school because of the GI Bill. I grieve deeply what I see in America today. Flattering words and empty platitudes are no substitute for real financial, emotional and political support for our troops, our veterans and their families. A nation that rushes to war without first laboring for peace is dangerous. 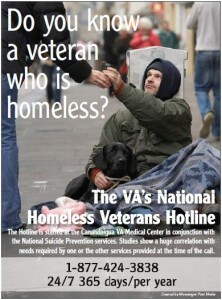 A nation apathetic to its soldiers’ homelessness is hardhearted. A nation deaf to the cries of the wounded and traumatized is hypocritical and cruel. A nation that invests itself in highly trained troops and then tolerates an embarrassment of jobless veterans is foolish. I don’t know how America got here. I don’t understand how our public policies and our social contracts have unraveled so that too many of our veterans and their families must continue to fight, this time on the endless battlefields of bureaucracy. I grieve that our collective conscience is so dulled that our veterans are no longer knit together into our collective heart. I should be jaded by now, seeing what I’ve seen in all these years since those halcyon days. But I’m not. I’m an incurable idealist. I refuse to believe this is who we are. I continue to believe we want to do better. I believe that we can. I can’t say “Happy” Veterans Day. Not now. Not yet. I resonate with your sentiment this Veterans Day. I am a retired Navy CWO4 and Vietnam veteran, a retired UM elder in an interim appointment, and a spiritual director working with a psychologist who is a TRICARE provider, and we intend to assist veterans from every conflict who suffer. I am concerned that our nation will fail again to provide appropriate long-term care for those who have served, especially in an all-volunteer force. My continuing prayer is that more of us might contribute what we have tithe face-to-face accompaniment and care for those who have not found adequate support. Public policy is nearly impossible to influence just now.